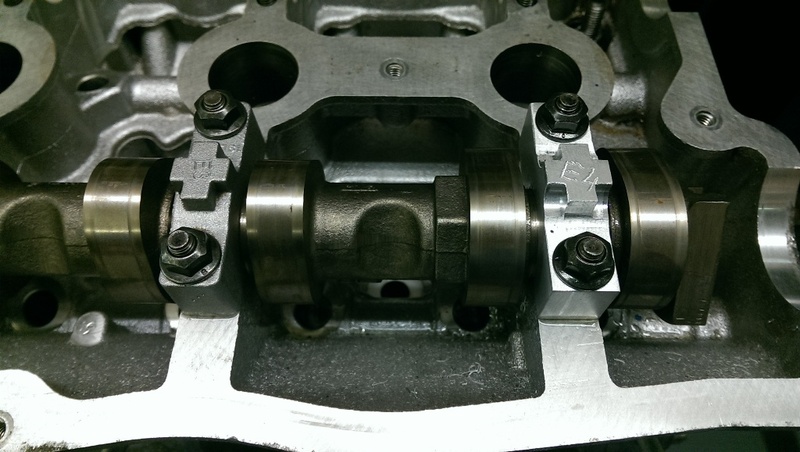 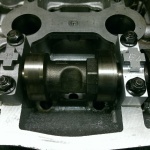 The N43 B20, N45 B16 and N47 engine variants as fitted to BMW 116i and 118i vehicles can suffer camshaft cap failure following faults which can cause the timing chain to either jump or break. 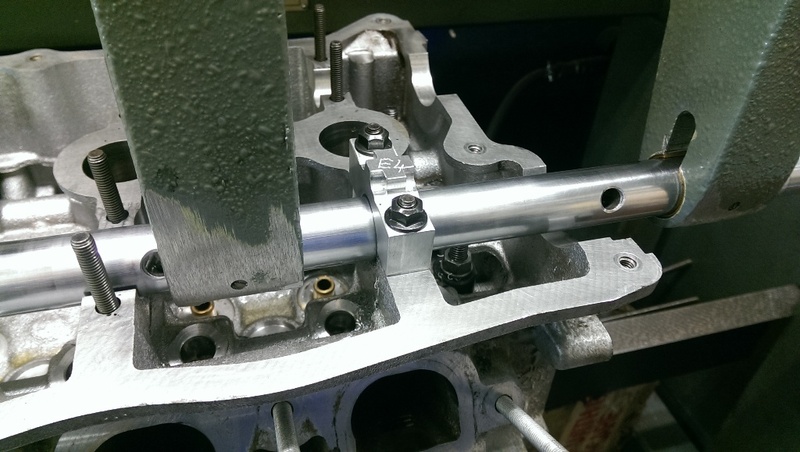 In common with many modern engines, the camshaft caps are made of a cast aluminium and run directly on the camshaft itself without using any separate bearing shells. 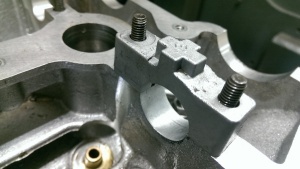 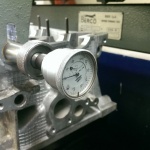 The camshaft caps are individually matched to the cylinder head which means that they are not sold as a separate part, being line bored as an assembly at the factory. 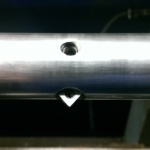 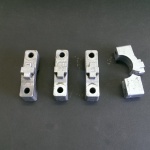 H T Howard have developed a viable and economical solution to these problems. 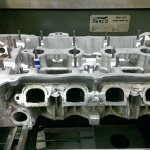 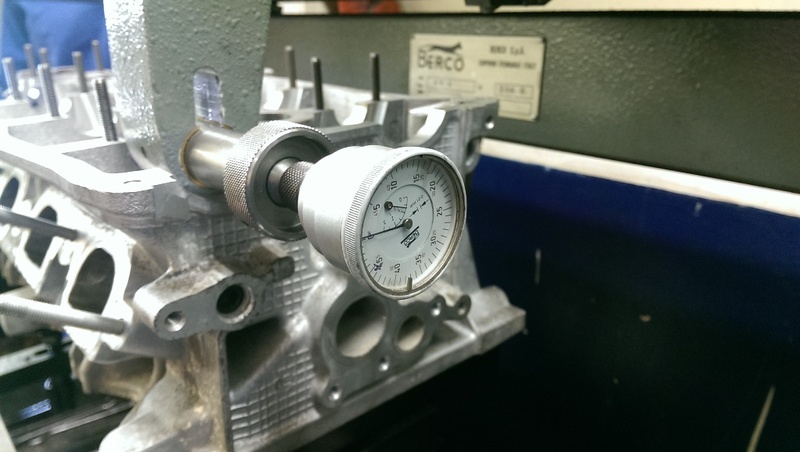 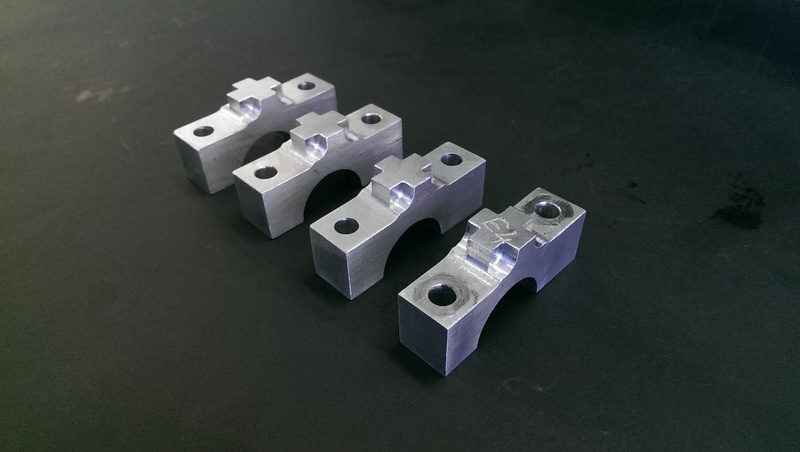 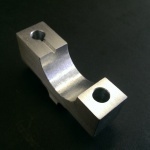 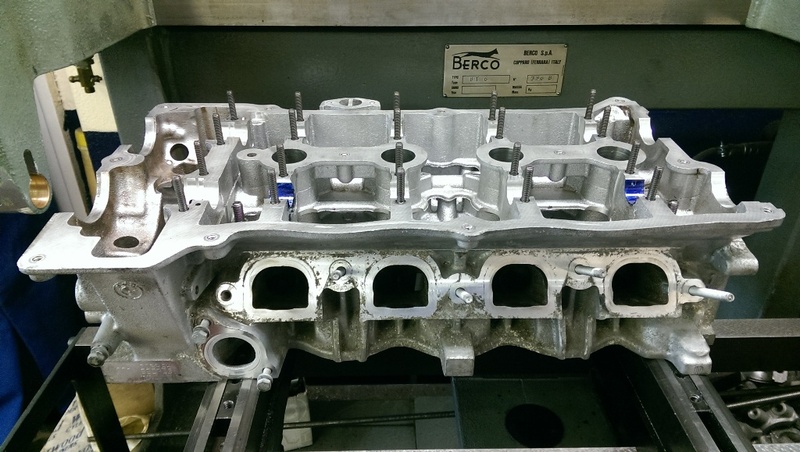 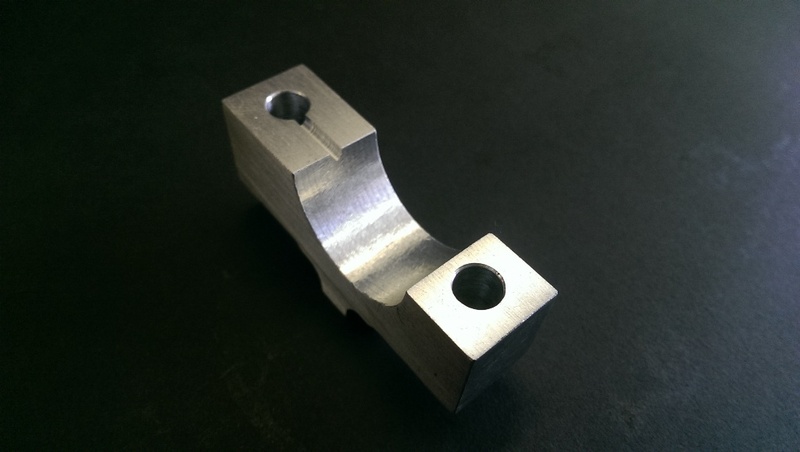 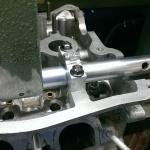 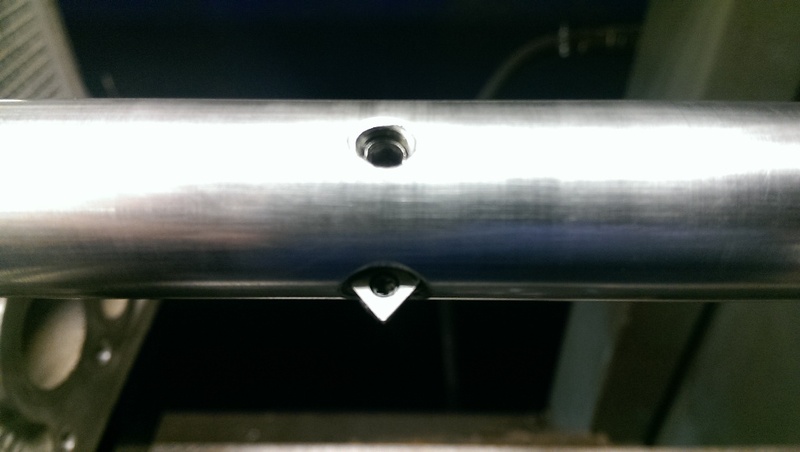 We can supply replacement caps manufactured from a high quality aluminium alloy and using our specialist skills and BERCO BT6 line borer we can machine these caps to suit your original cylinder head giving you a reliable solution for your engine problems. 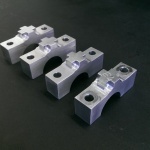 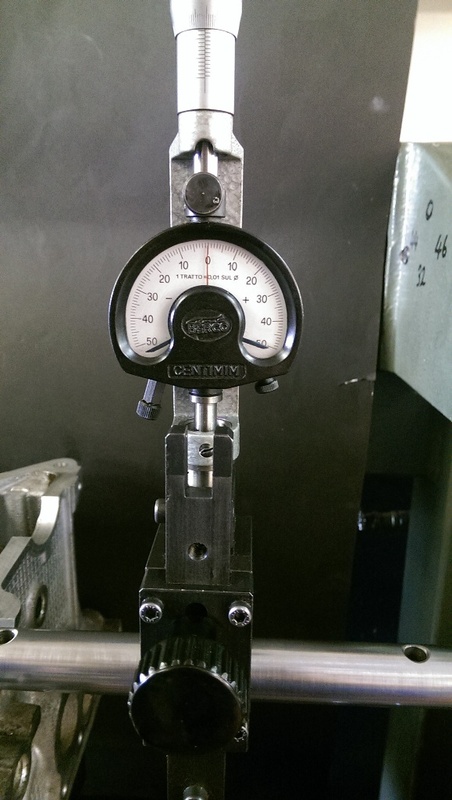 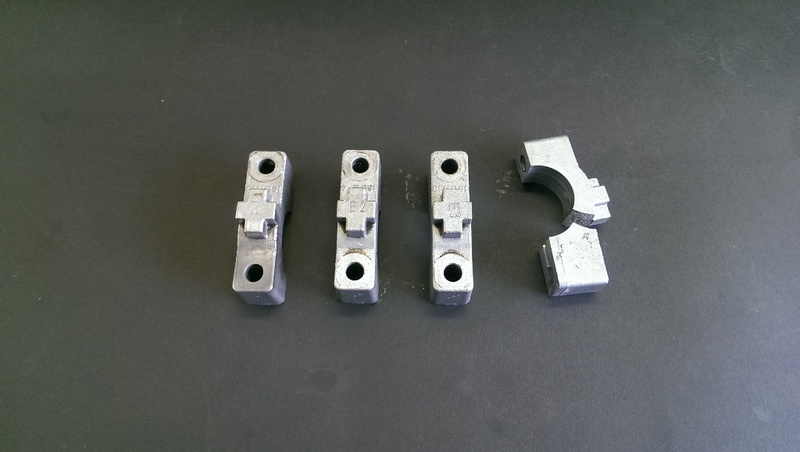 For machine shops who have the equipment to perform the machining operations themselves we are happy to sell the replacement cam caps directly, either on an individual basis or in sets. 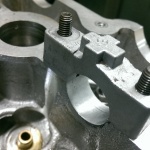 Among others, these caps are known to be suitable for cylinder heads with the following casting numbers. 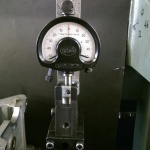 (7 559 168) (7 505 975). They are only suitable for replacing the “individual” type caps and not the front bridge caps or those carrying the high pressure fuel pump drive.